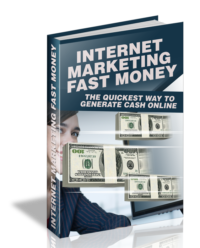 We want to teach you the proper strategies for building and managing your Facebook account with our valuable eBook Facebook Strategies and Profits. 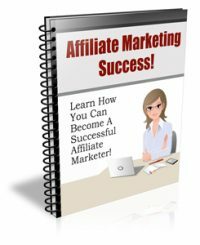 It will provide you with everything you need to know from startup tips to effective implementation techniques. This eBook is packed full of all the data that is crucial to begin moving down the path to success in Facebook marketing. You will be taught exactly what your must do and the right way to go about it. 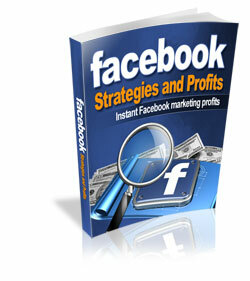 However, Facebook Strategies and Profits is much more than just a book of simple basics discussing how to do Facebook. 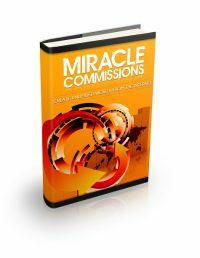 It also focuses on specific tried and proven methods, tips and strategies to create the image you want and build brand awareness of your products and/or services. We are going to tell you precisely how you can harness the networking resources of Facebook to begin generating new customers as well as creating an interactive environment to build customer loyalty!